HarperCollins, 2009, Hardback in Dust Wrapper. Condition: Very Good — in Very Good Dust Wrapper. Bruised at the tail of the spine. Price Clipped. Previous owners' inscription to the half-title page. 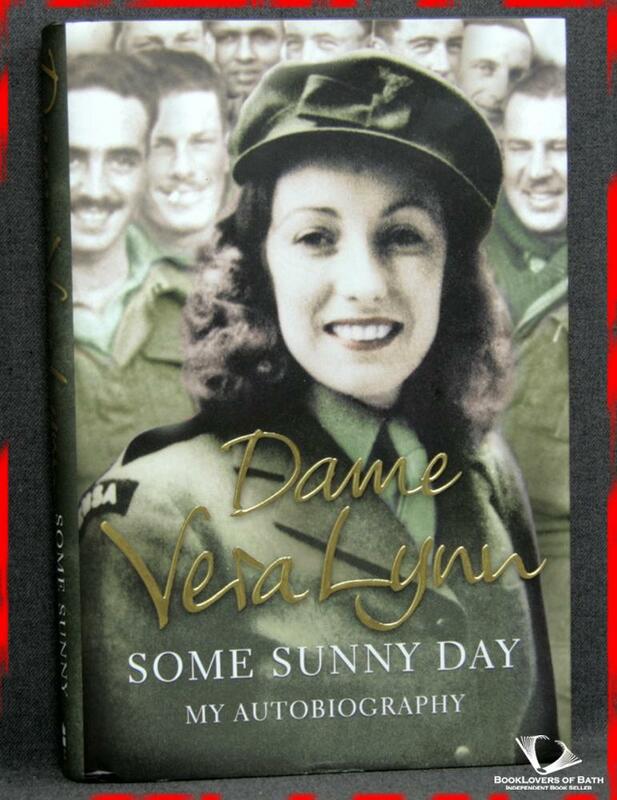 From the cover: “Born Vera Welch in 1917, Dame Vera Lynn’s career began at just seven years old when she sang professionally in East End Working Men’s Clubs. A successful radio career with Joe Loss and Charlie Kunz in the 1920s and ‘30s followed — but it was with World War II that she became famous. With her radio show ‘sincere!} Yours’, Vera connected emotionally with the men fighting for their country and those left behind praying for their loved ones, and became known as ‘The Forces’ Sweetheart’. Performing the songs she will forever be associated with — ‘We’ll Meet Again’ and ‘The White Cliffs of Dover’ among others -Vera toured Egypt, India and Burma with the Entertainment National Sen ices Association, bringing the troops a sense of ‘back home’. But what she saw out there affected her profoundly. Size: 9½" x 6¼". Black boards with Gilt titling to the Spine. 311 pages.